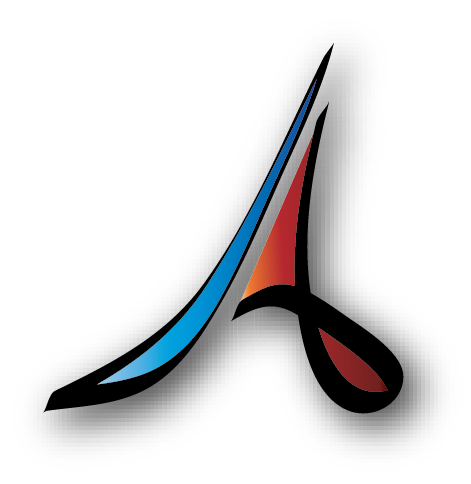 Wordfast is the world’s #1 provider of platform-independent Translation Memory technology. Wordfast products and solutions are consistently ranked the most user-friendly and highest value TM tools on the market with the industry’s best customer support. Wordfast offers powerful TM tools designed to address the needs of translators, language service providers, corporations, and educational institutions worldwide. The SFT (Société française des traducteurs) was founded in 1947 to defend the interests of translators and the translation profession and is a founding member of the International Federation of Translators (FIT), a Category A UNESCO organization. 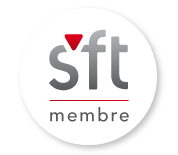 The SFT today counts more than 1,300 members, making it the largest professional translators’ union in France. The diversity of the SFT’s membership—which includes in-house and self-employed language service providers as well as literary translators—reflects the broad range of activities found in today’s global translation market. The Junior Chamber International is a membership-based nonprofit organization of 200,000 young people ages 18 to 40 in 5,000 communities and more than 100 countries around the world. Each JCI Member shares the belief that in order to create lasting positive change, we must improve ourselves and the world around us. We seek targeted solutions to the unique problems in our communities to build a better world, creating global impact. ApexTra performs free translations and translation project management for this worldwide network of young active citizens.